Ed. 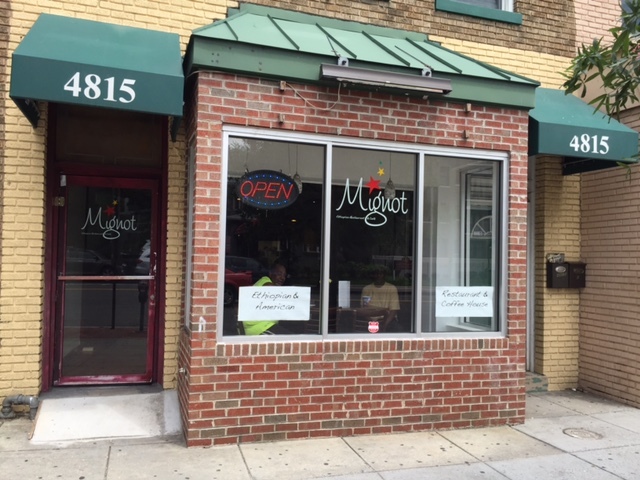 Note: I stopped in as well and the owner was super nice – she tells me that Mignot means My Wish in Amharic (from Ethiopia) and that this restaurant/coffeehouse is her wish. Also breakfast served all day! Stop by and say hi.